While at work, I regularly fall into YouTube wormholes. If I’m doing my job correctly, the videos are primarily (if not exclusively) car-related. And, with any luck, these digital meanderings usually lead to some fodder for a blog post. Before I attend to the “meat” of this article, let’s address the fact that you cannot purchase the RS6 in the US-market. But, as you can tell from the video, this vehicle appears to be the result of carnal relations between a Q5 and an allroad. Whether or not that’s a good thing, I suppose, is for the viewer to decide. What I find fascinating about this review, though, is the Night vision assistant demonstration that begins at the 6:36 mark. JWW concurs, saying “Whoa. That is the craziest thing. It’s like some science-fiction happening here. It’s mad that you can even say you have night vision in you car.” Yes, JWW, it is indeed a mad, technological flourish. 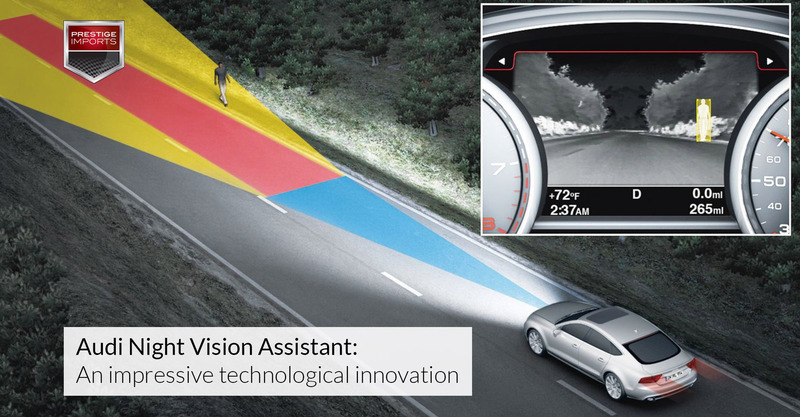 As the tutorial states, the Audi Night Vision Assistant system can detect pedestrians between 50 to 300 feet in front of the vehicle. That’s a rather impressive feature and, certainly, could help a driver avoid a harmful collision. night vision is a bit of a gimmick in its current form. Adding another layer of ?visual information is not necessarily a boon to night driving, certainly ?when that information is presented in a different location from the images you see through the windshield. It is potentially a significant distraction, which can diminish, not improve, your awareness during night driving. Of course, Car and Driver conducted that test four and a half years ago on vehicles that were manufactured over five years ago. Since then, the industry has made some drastic improvements. In an article posted just months ago at Extreme Tech, the reviewer notes that “Car night vision, now that it can reliably detect and alert you to pedestrians, cyclists and deer beyond the reach of your headlamps, is well worth considering when you’re looking to buy your next car.” This, obviously, is a far cry from the assessment leveled four years previously. If you’re interested in a vehicle with the Night Vision Assistant package, Audi currently offers the option in eight of its vehicles: the A6, S6, A7, S7, RS7, A8L, S8, and Q7. According to Audi USA’s configurator, the cost for the Audi Night Vision Assistant package amounts to $2,300. 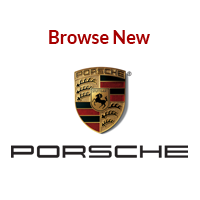 Would you like to hear more about the Audi Night Vision Assistant package? 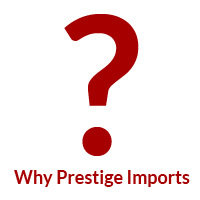 Stop by Prestige Imports at 9201 West Colfax Avenue, located between Wadsworth an Kipling. 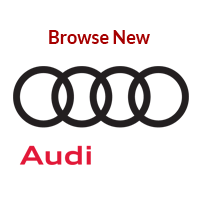 Our inventory contains vehicles that sport the full compliment of Audi’s cutting-edge technology. 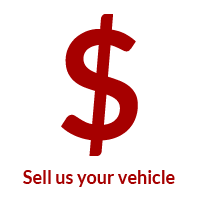 You can also speak with one of our Audi Brand Specialists by calling (833) 825-5423.